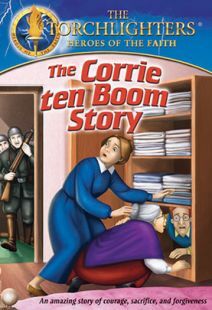 DVD — Corrie ten Boom and her family are masters of their craft; they repair broken watches and return them safely to their owners. 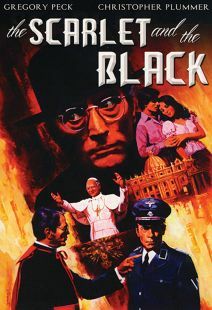 But as the evil of World War II sweeps through their city, a new kind of “watch” comes to their care: an innocent Jewish baby, desperately needing protection from the cruelty of the new Nazi regime. 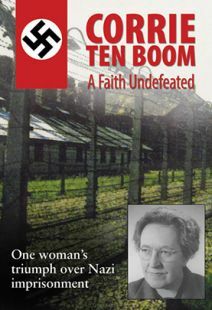 How will the ten Booms keep this baby and many others out of harm’s way, and what will be the cost of serving God amidst unthinkable evils? When faith is tested, hope is tried, and love is strained, will Corrie’s God prevail? See her amazing story of courage, sacrifice, and forgiveness anew through this gripping episode of The Torchlighters. 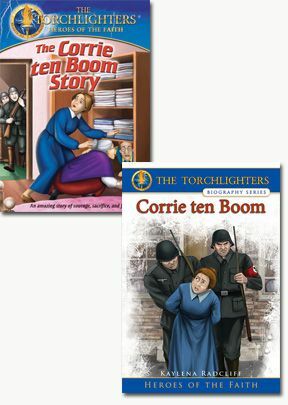 Book — Corrie ten Boom and her family are watchmakers in Haarlem, Holland, where they give what little they have to spread God’s love and help others. 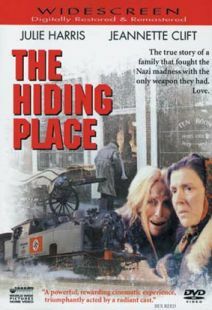 But everything changes when World War II erupts and Hitler’s army takes over their country. 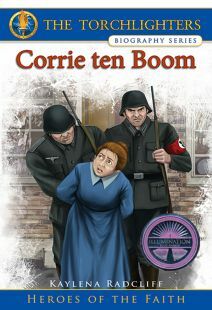 As the Nazis round up Corrie’s Jewish neighbors and send them to deadly concentration camps, she knows that something must be done to stop them. But what can one small family do in the face of such great evil?